Dengie Hi-Fi Good Do-er - 20kg. 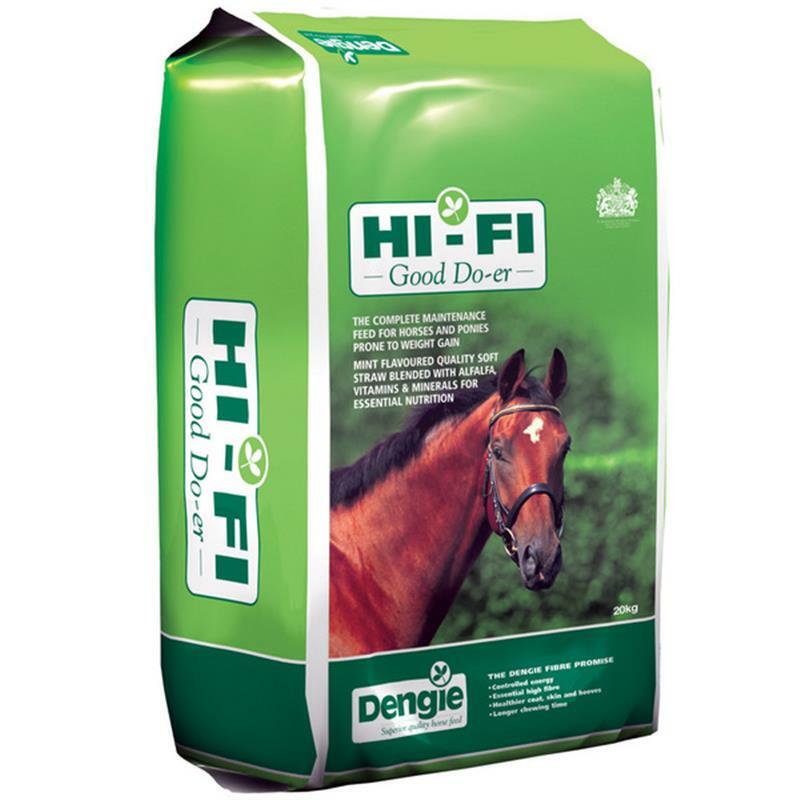 Hi-Fi Good Do-er is a blend of alfalfa and quality soft straw lightly coated with molasses and contains spearmint oil. Vitamins and minerals have been added to provide a balanced diet when fed at the recommended levels. 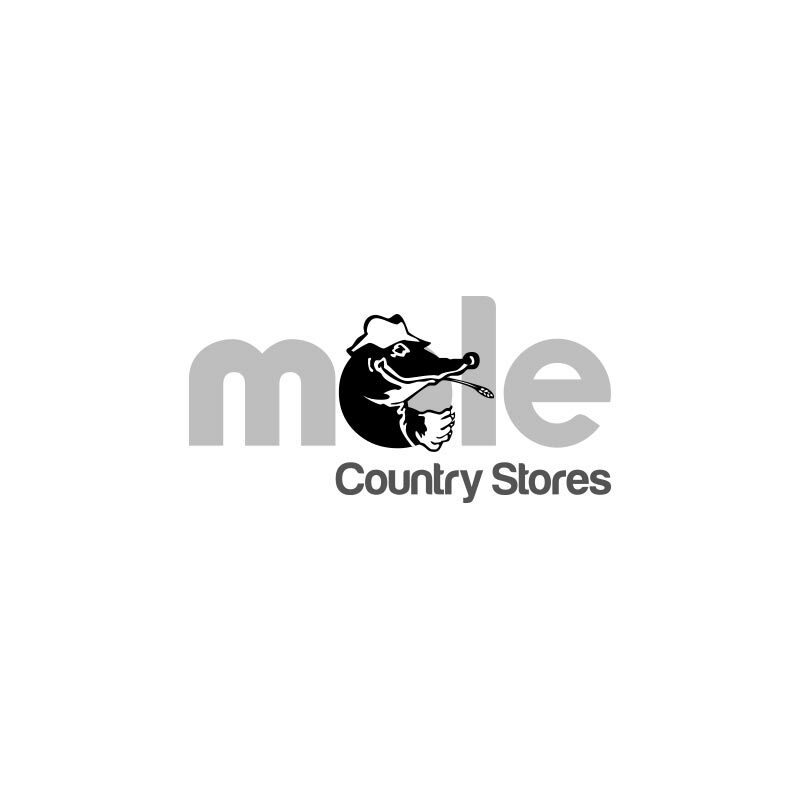 Hi-Fi Good Do-er can be used as a partial or complete hay replacer and as it is lower in calories than average hay and haylage, it can be an effective way to promote weight loss.